Selected 106 properties on 22 pages. You are currently on page 8, showing properties 36 to 40. 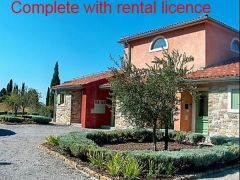 We are pleased to offer this most attractive fully furnished two bedroomed air conditioned apartment with pool in the quiet but very conveniently located village of Perci. 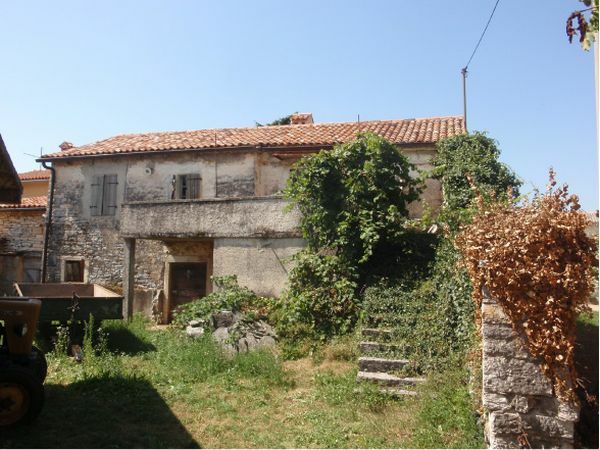 We are pleased to offer this traditional Istrian farmhouse for renovation. Architect's drawings are available for its development into a 3 bedroomed holiday home. 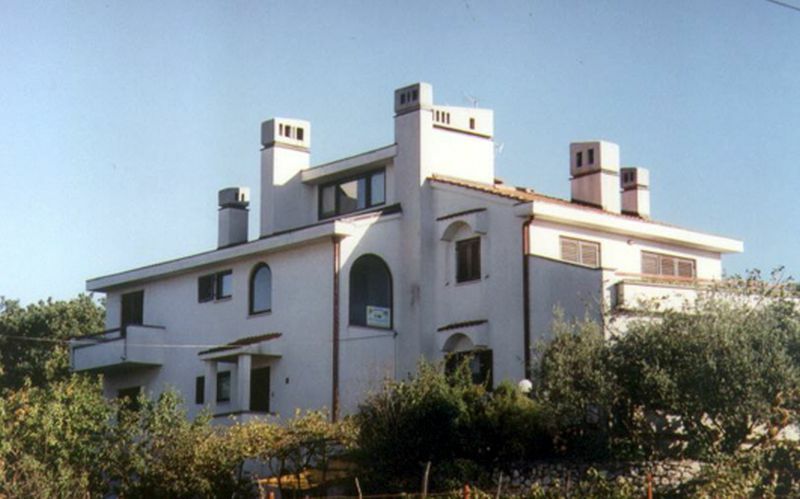 A rare opportunity to buy a seven apartment building on the sunny Mediterranean island of Krk. 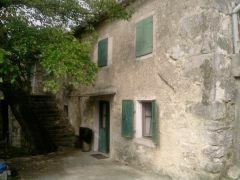 We are pleased to offer this charming rural stone cottage for renovation located in the heart of beautiful central Istria. 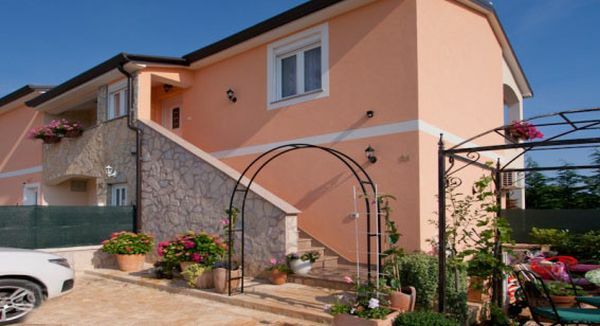 We are pleased to offer this very attractive fully furnished four bedroomed villa with shared pool, excellent sea views and rental licence in the interesting old hill town of Momjan.